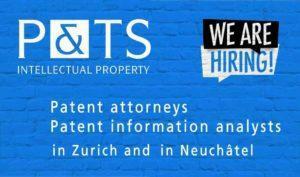 Note that Hepp Wenger Ryffel has been involved in parallel proceedings in Switzerland on behalf of Teva. 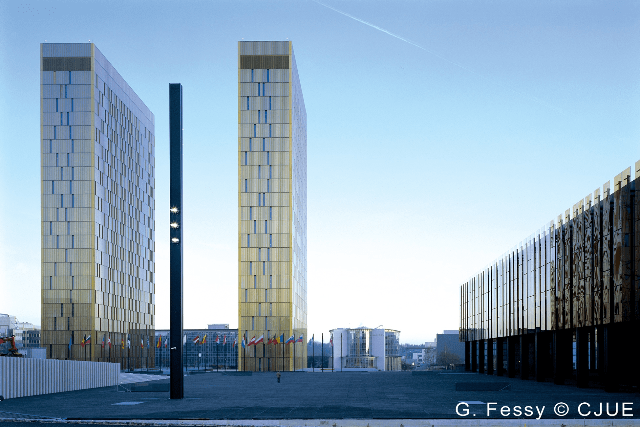 The CJEU handed down its judgment in the matter Teva et al. ./. Gilead (C-121/17) earlier today, concerning an SPC for the combination of tenofovir disoproxil (TD) and emtricitabine, i.e. Gilead’s Truvada®. For ease of reference, the opinion of the Advocate General and Judge Arnold’s referral are also included hereinbelow. 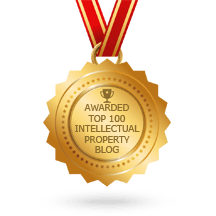 What are the criteria for deciding whether ‘the product is protected by a basic patent in force’ in Article 3(a) of the SPC Regulation? 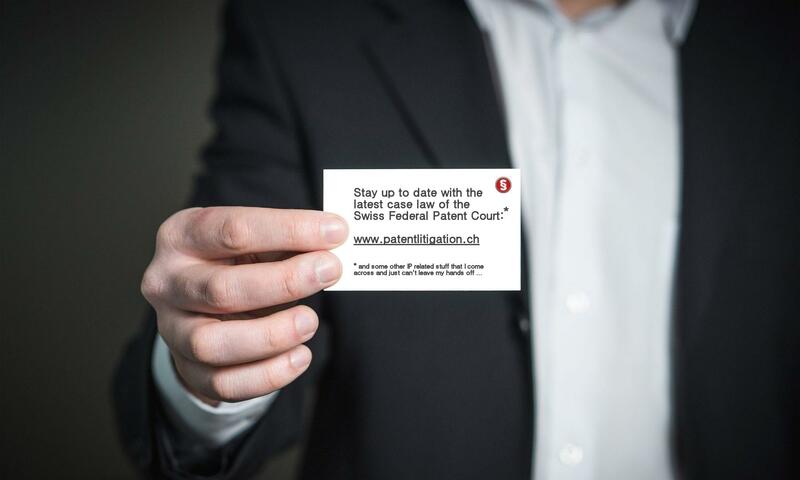 Consequently, it does not seem possible that a person skilled in the art, on the basis of the prior art at the filing date or priority date of that patent, would be able to understand how emtricitabine, in combination with TD, necessarily falls under the invention covered by that patent.